I will tell those of you who I have already had the pleasure of meeting that this website compiles 30 years of my wanderings through distant lands and hard-to-access mountains. The site includes many of my favorite hunting destinations I have visited in person. For those of you who I have yet to meet, I invite you to sit back with a glass in hand and take a look at the different game you can harvest and adventures you can enjoy with us. Most certainly one or another of our hunting tours from all over the world will match your interest. Whether you choose a big red stag or an ibex in Europe, a safari under the hot sun of Africa, or moose hunting in the ice-clad frontiers of North America, rest assured that your trip will be backed by our personal experience and expertise. Our hunters can expect nothing less than competent, accurate and honest support. I am a professional videographer and a 1980 graduate of the Filming University in Moscow. I started my film career in Bulgaria 38 years ago. I have shot dozens of films of the fauna in Bulgaria and the Balkans. In 1991 I was invited for the first time to shoot a Tanzanian safari. That trip gave me the splendid “addiction for adventure,” and ever since I have continued traveling and filming in Africa, and later Asia, America and throughout Europe. I have so far roamed in some 75 countries, creating more than 800 films for clients of mine who have ordered personal movies of their safaris, fishing trips and adventure tours. This has allowed me the incredible opportunity to get personally acquainted with the world’s best hunting areas, behavior of game and the quality of my outfitting partners around the globe. Thanks to this compiled experience as a hunting videographer, for more than 25 years now, I have myself been consulting, organizing and conducting hunting trips around the world for my friends and clients. 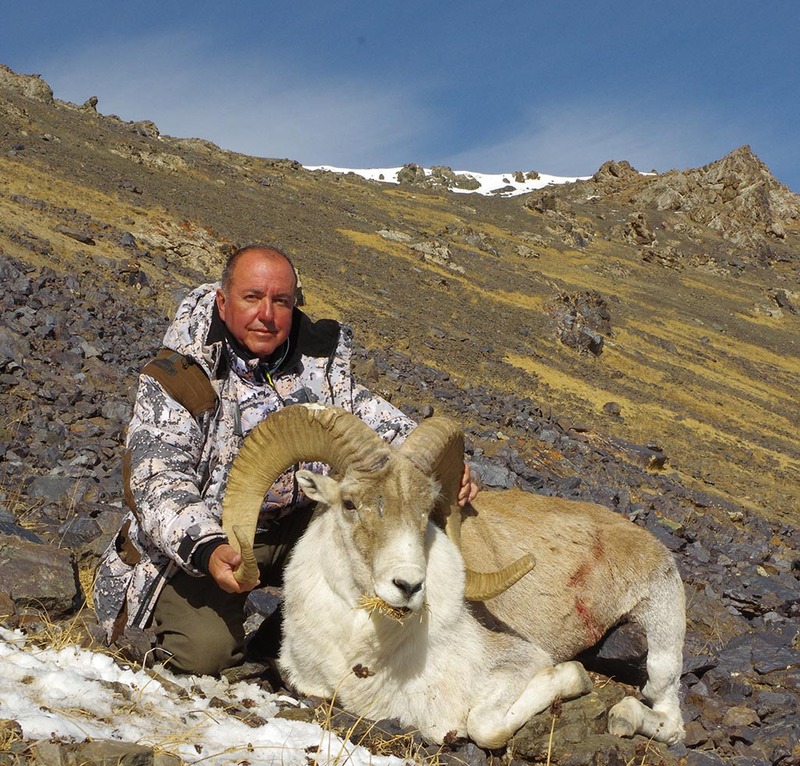 The Balkan Hunters Club Ltd. specializes in organizing international hunting trips. We plan and make personal offers for each individual client, as well as provide video production and hunting trips beyond the ordinary! In the field of hunting tourism and film production, BHC has great traditions. Our filming crew will edit and dub the hunt’s video footage into a professional movie for your viewing pleasure and lasting memories. We are ready to accompany you during all your hunting adventures and to materialize your memories into personalized films. We are ready to answer any questions you may have regarding any hunt in any given country, taking into account your preferences for game, hunting styles, methods, hunting periods, etc. To us there are no impossible requests or hunting destinations – it all is a matter of time in order to perfectly organize your trip and safari. Wishing you all good health, great strength and best of luck in overcoming the ongoing challenges in the world of hunting!